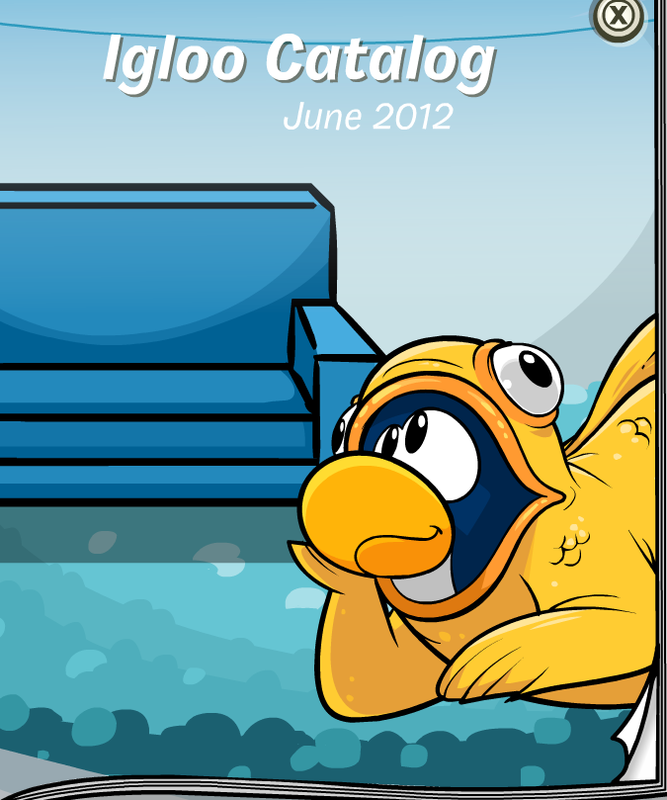 Club Penguin released a new Better igloos catalogue today. Here is the front cover when you click on it. The thing is Club Penguin didn't really add any new items, they just brought back some old ones. Check it out. 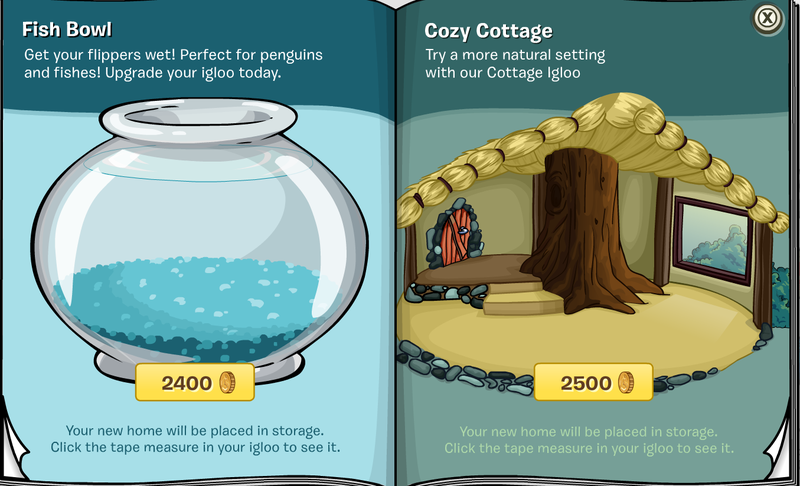 Are you going to buy a new igloo this month? Or are you not a member? Leave a comment and let us know!